On Dec 14 2018, AICM PSM workshop was successfully held in DEKRA. RCC deputy chair, Mr. Xiao made opening speech. 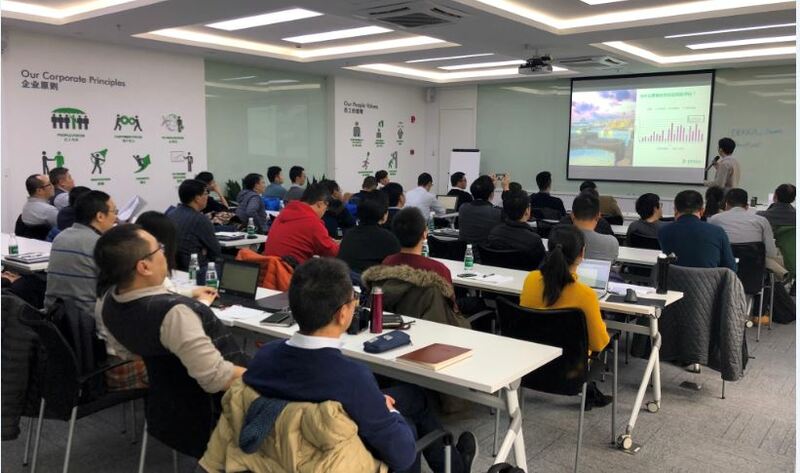 The expert from DEKRA introduced the basic principle of thermal runaway, the strategy to assess the risk of chemical reactions, and interpreted the key points of these risk assessments combining with regulations. After that, we were invited to tour the PSM laboratory. 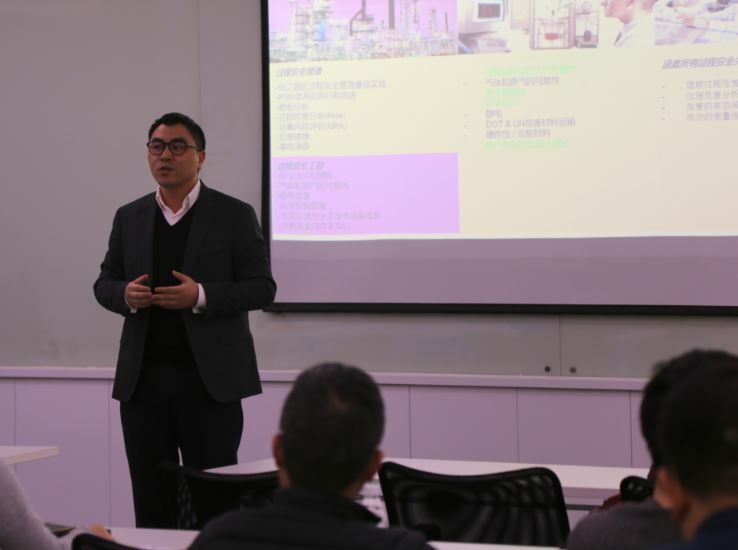 In the afternoon, the senior expert first introduced the concept of functional safety, clarified the definition of SIL, and paid attention to the design of SIS system, other steps of SIS lifecycle and testing requirements. Eventually, we discussed the problem or difficulty we faced, and asked the suggestions from expert and peers. 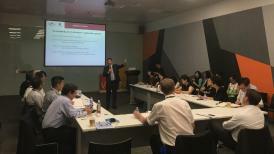 There were total 39 participants attended.